Launched in 1999, Urban American Management provides affordable rentals in renovated spaces throughout the State of New York. 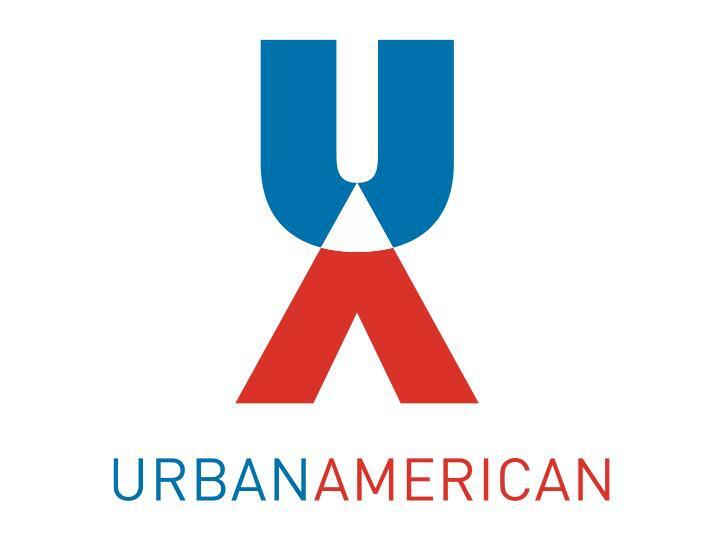 Urban American Management works within the communities it serves by upgrading its buildings, living areas, and communal spaces and partnering with organizations to provide special programs and services to address the needs of residents. In partnership with Brookfield Property Partners, Urban American has launched a project that creates more sustainable and green updates within its properties as a way to help the environment, lower energy costs, and deliver greater comfort for tenants in its buildings in Harlem. 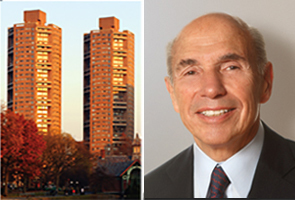 The initiative, which costs $16 million to achieve and includes upgrades throughout five of the Harlem Putnam Portfolio residences, is set to include new appliances, new balconies, new lighting in common areas, new cogeneration systems, replaced windows, and new heat and energy generators. The generators will allow tenants access to electricity even when the city experiences blackouts. Energy savings of $4 million and a 2017 end-of-the-year completion date are expected.